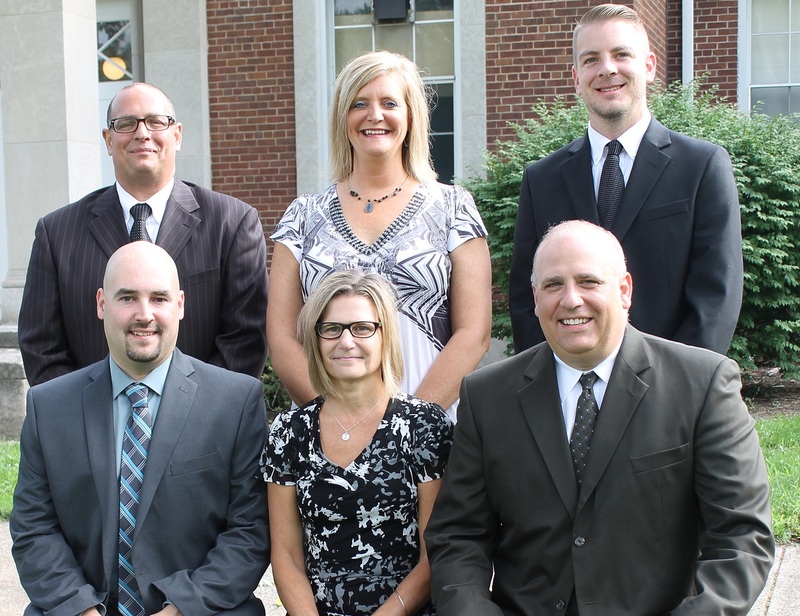 We welcome you to learn more about Riverside Local School District. 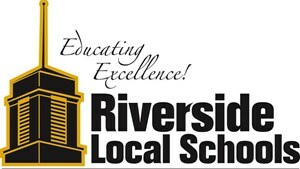 The Riverside Local School District is committed to communicating, highlighting and promoting all of the great things happening within the district and to ensure everyone in the community is informed about all things related to Riverside. To learn more click here. School nurses offer a variety of services to students. These services include health screenings; first aid; illness and injury evaluation; identification of communicable diseases/conditions; vision, hearing and postural screenings; medication monitoring and administration; health counseling and presentation/teaching of health topics. To learn more click here. If you are new to the Riverside Local School District, you must register your children to the District. Registration can be completed near the Board Office inside Riverside High School, 585 Riverside Drive, Painesville, OH. To learn more, click here.